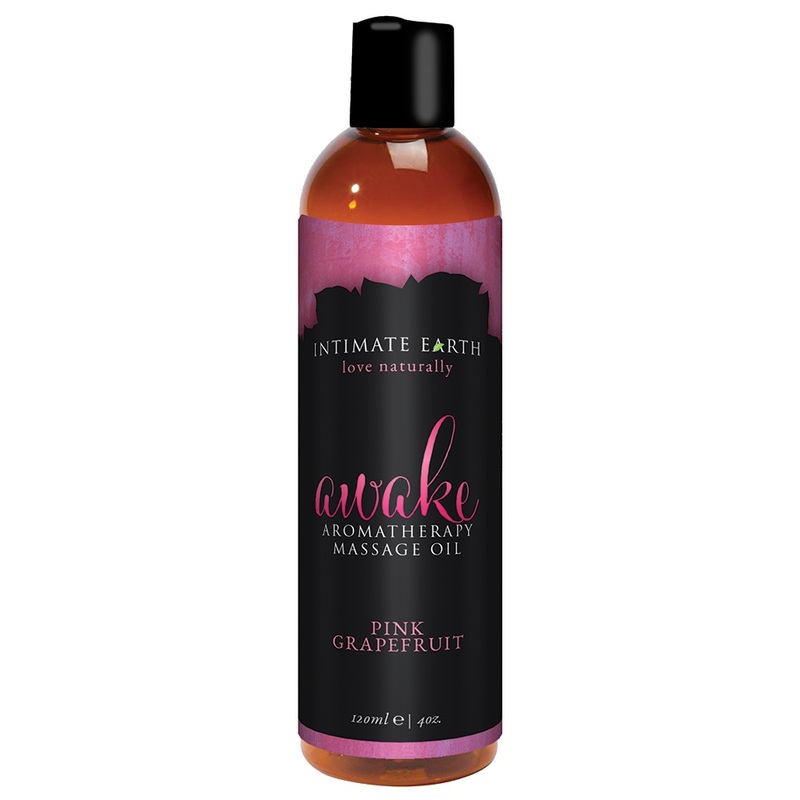 Pink Grapefruit scent creates intimacy, freeing inhibitions. Use for massage, after shower and in bath. All natural oils.